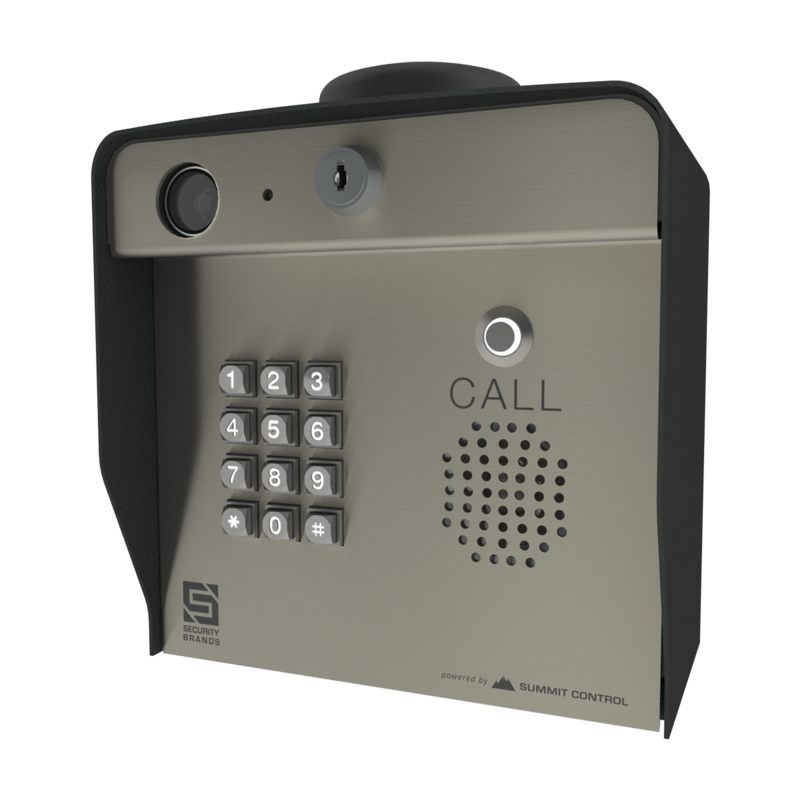 Advantage DKW - Wireless Keypad - 100 Codes - Post Mount - Security Brands, Inc. 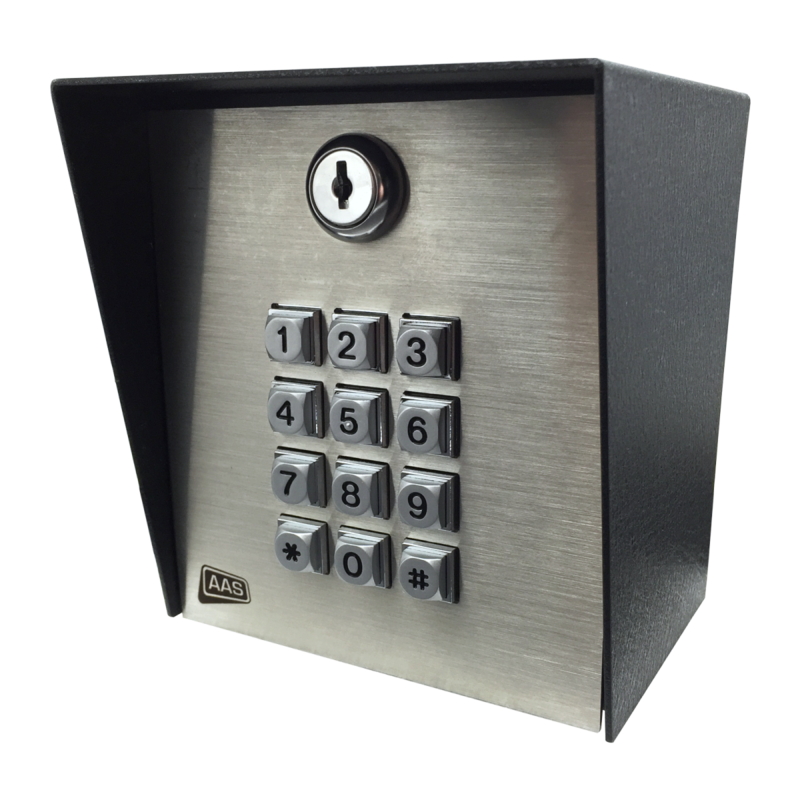 The Advantage DKW Wireless Keypad is available in a post-mount model and is housed in a powder-coated steel enclosure with a metal keypad. It has a 100-four-digit-code capacity and non-volatile memory is standard. 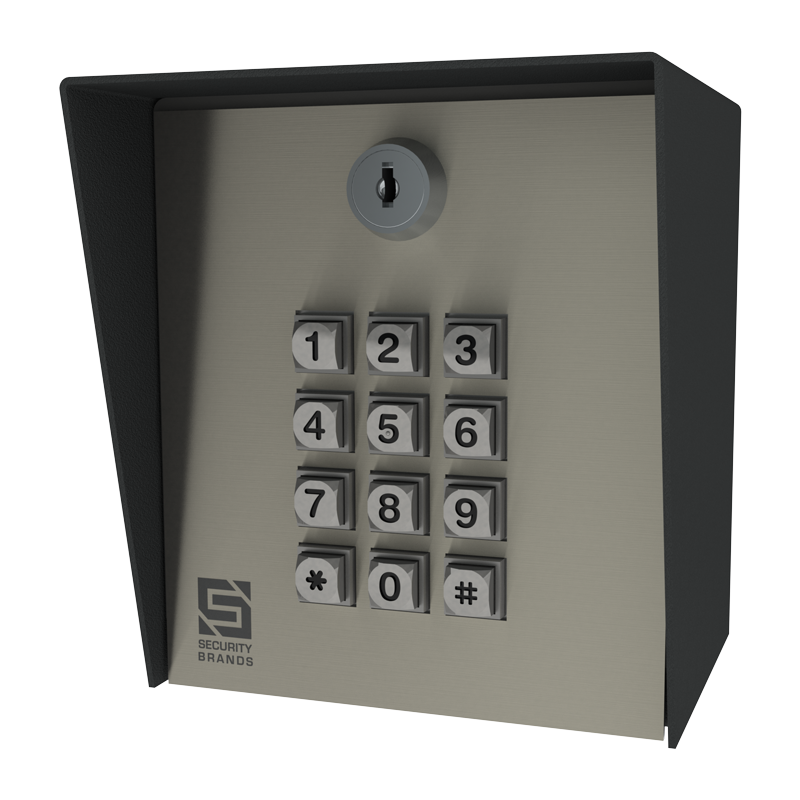 The Advantage DKW was made for the person needing a high-quality, durable wireless keypad. The Advantage DKW receiver is housed in a weather-tight enclosure for mounting outside the gate operator. With an operating range of up to 150 feet, the Advantage DKW is perfect when trenching across a driveway or when wiring to the gate operator is either not permitted or not feasible. 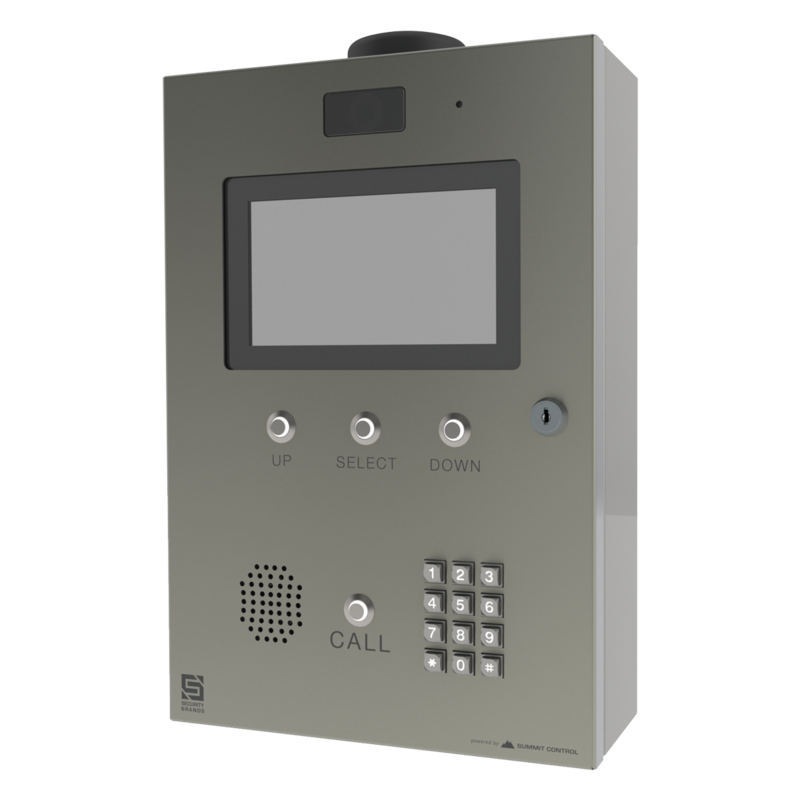 It is the best low-cost, fast-install, high-quality solution to any wireless-keypad application.